Hello Guys This is best application for students you can Quickly Solve Maths Problems with Your Smartphone Camera. In this video you can learn How To Solve Maths Problems Quickly With Your Smartphone Camera in Hindi/Urdu 2017 and please don't forget to Like, Share, Comment and Subscribe to our Channel for more videos. 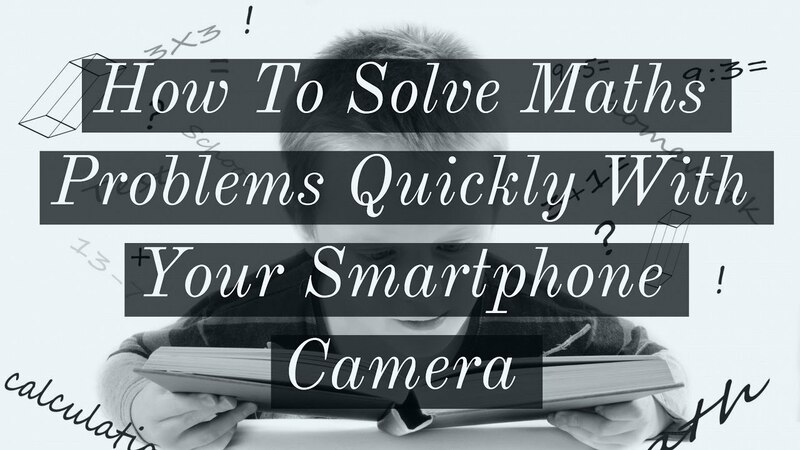 Simply point your camera toward a math problem and Photomath will magically show the result with detailed step-by-step instructions.